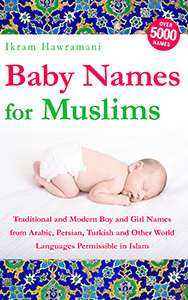 Our books are sold by the online bookseller Amazon.com. 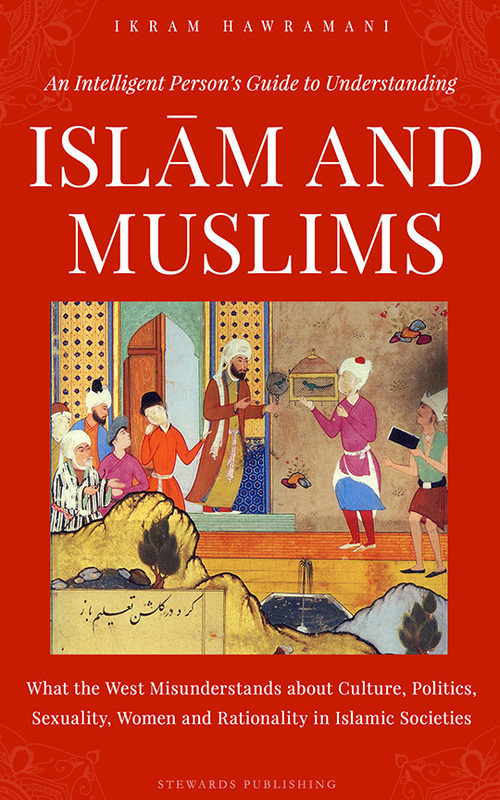 If you live outside of the United States and your country has its own local Amazon (such as amazon.co.uk or amazon.in), please search for the book title in your local Amazon website and order it there to avoid having to pay international shipping costs. 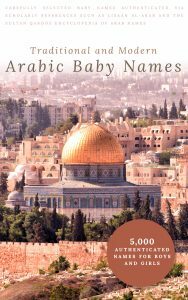 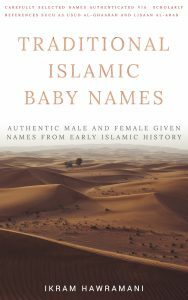 All of the names in this book belong to Sahaba and Sahabiyyaat (Companions of the Prophet peace be upon him) as recorded in Islamic history books.